Blanche Welborn is a South Carolina native and grew up spending family vacations enjoying all that the Grand Strand has to offer. As an experienced real estate investor and a local vacation rental owner/operator, Blanche has a long history of building client relationships. After graduating from Clemson University, Blanche served as an accounting and human resources manager for the largest retailer in the world. This fast paced, corporate environment instilled a high sense of urgency and the ability to work effectively with all types of personalities. 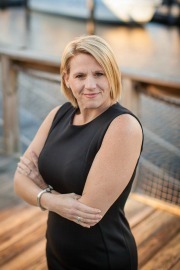 For the past 15 years, Blanche has been building a personal real estate investment portfolio and currently owns and operates five luxury vacation rentals in North Myrtle Beach. After so many successful projects, people continually asked her for help finding a home and/or for property investment advice, Blanche decided to become a licensed real estate agent and share her knowledge. While not formally trained, Blanche has significant hands on experience in construction and design from rehabilitating countless homes and property development. This is very helpful to new construction buyers who need to choose finishes or the real estate investor looking to rehab a property. Sellers can also benefit from this knowledge when getting a home ready to go on the market. When Blanche is not working with clients or hosting vacationing guests, she spends time with her two rescue dogs, Toby and Jackson. Blanche Glenn Welborn "My wife and I owned a Condo at Coquina Harbour in Little River SC that we planned to sell when we met Blanche Welborn. Blanche was such a professional in every way possible from the picture's she had made to her wonderful listing and so much more! After just 3 weeks of continuous showings, Blanche called us and gave us the great news that our condo had just sold for our full asking price!! 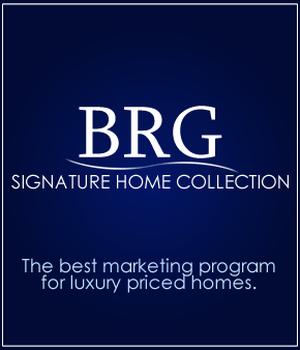 Without a doubt, Blanche is they very best Realtor we have ever known! No question asked.."